Uncategories Trending Now: Tonygists Android Application Now On Google Play Store, Get Yours!!!!!! Trending Now: Tonygists Android Application Now On Google Play Store, Get Yours!!!!!! 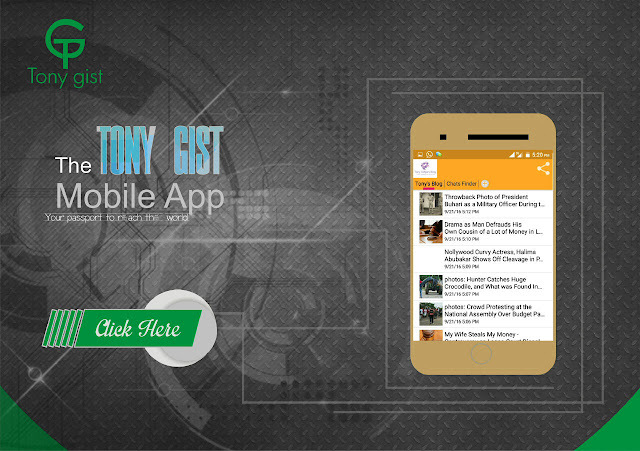 Hurray Tonygists Android Application is here again, Just use the android application.